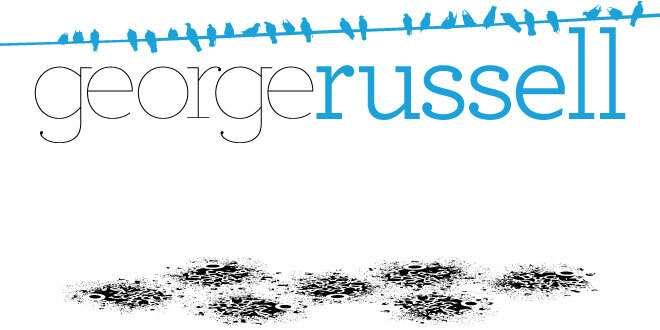 George Russell, Vis Com: New Inspiration Everyone, Look! 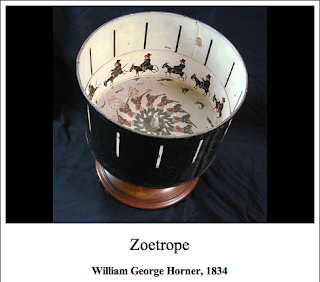 Zoetrope! Could it be done? check out the bbc 2 ident, they use a zoetrope afaik.